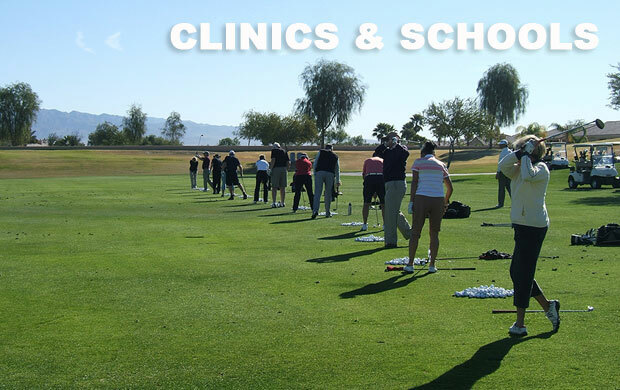 Jon Manack's SYSTEM of Golf Instruction (Formally LEAP Golf™ Program) was developed in conjunction with leading physical therapists. 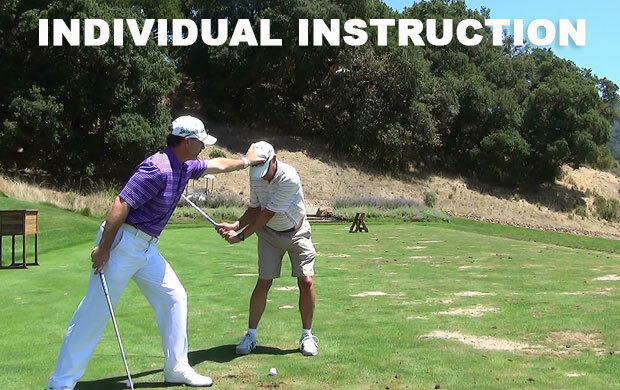 The drills, exercises and swing aids prescribed to correct your individual swing faults are designed to eliminate your body's barriers to learning the movement patterns necessary for a great golf swing. 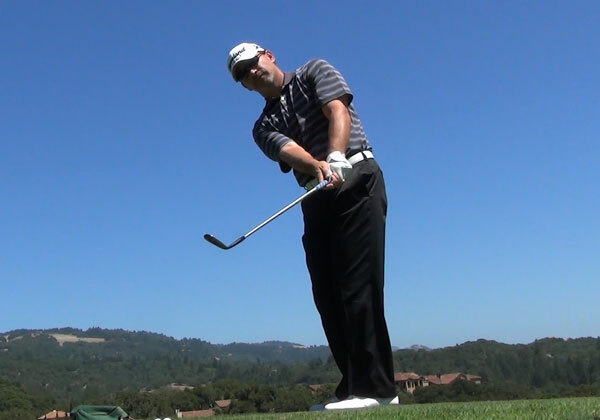 Cut out the noise and confusion that surrounds typical golf instruction. 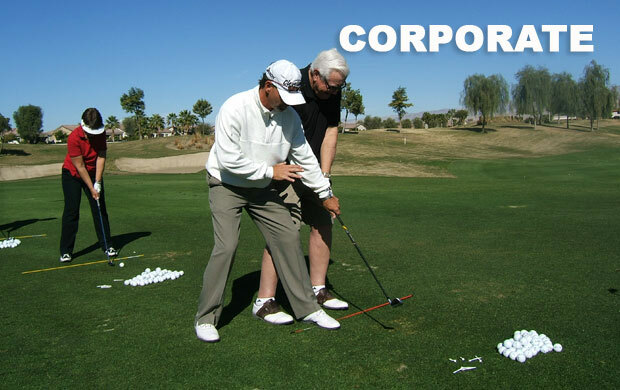 Understanding that prioritizing your efforts to only focus on relevant information specific to your own swing faults will have a greater impact on your improvement, shorten the learning curve, and add longevity to your golf career. 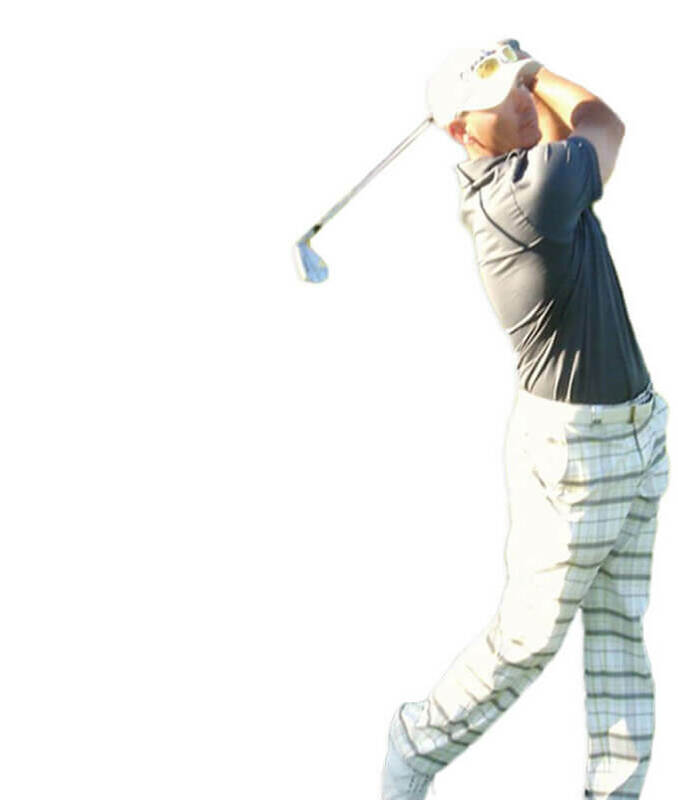 "Under Jon's guidance I am now averaging 320-330 yards off the tee with my driver (up from 300), but more importantly I'm hitting more fairways than ever before!" 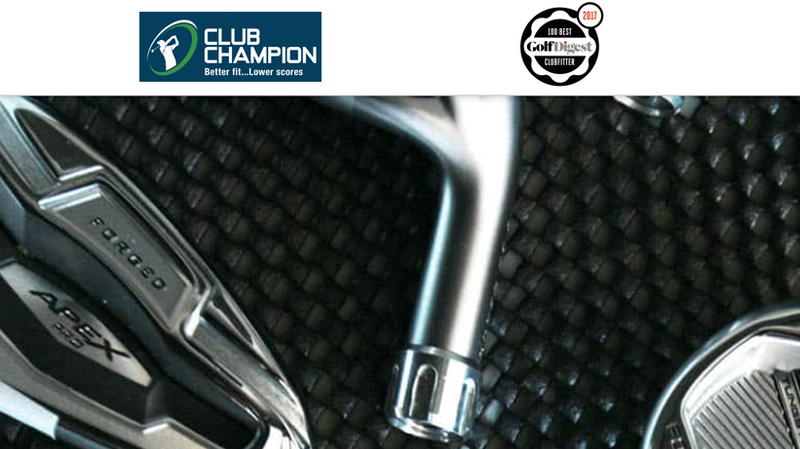 "Since working with Jon, I came in 2nd place in the 2007 Women's Colorado Open, 3rd place in the LPGA Club Professional Championship and 2nd place in the LPGA Southeast Section Championship..."
Coming Soon! 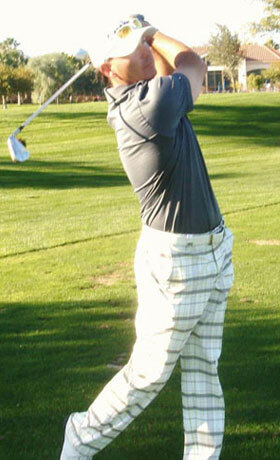 Premium Membership available for golfers to have 24 hr. access to “The System” Video Vault. 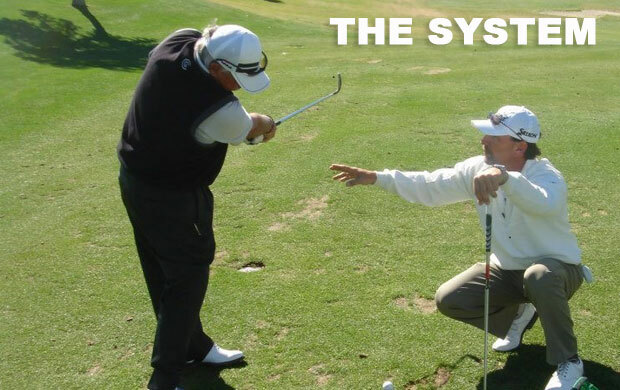 Click here to learn more about how “The System” can benefit any golf swing! 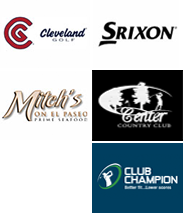 has partnered with The Club Fix in Palm Desert!